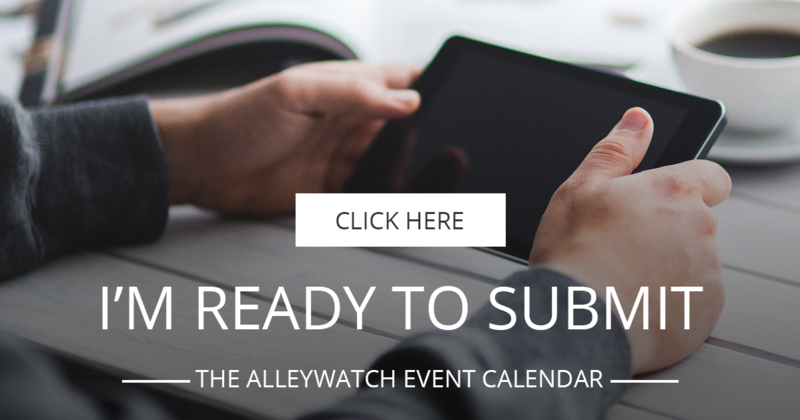 AlleyWatch is the largest organization focused on the New York startup and tech community with an audience in over 200 countries and is pleased to support the ecosystem by offering The NYC Tech Events Calendar on AlleyWatch. If your event falls into one of the categories above, we are happy to discuss custom marketing options to reach our audience. 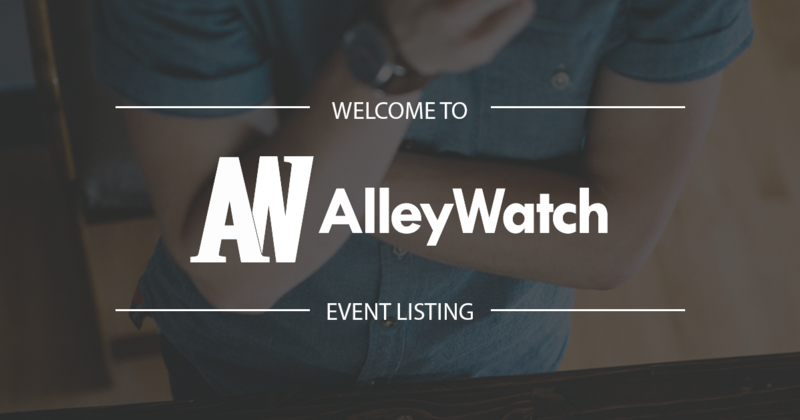 We have extensive experience with event activations and would be happy to walk you through the options to drive qualified and targeted registrations. Please feel free to learn more about the marketing options that your organization can take advantage of here or shoot us an email.